Running deep inside the earth, Ischia’s thermal waters emerge to the surface enriched with healing properties that are certified by the Ministry of Health. 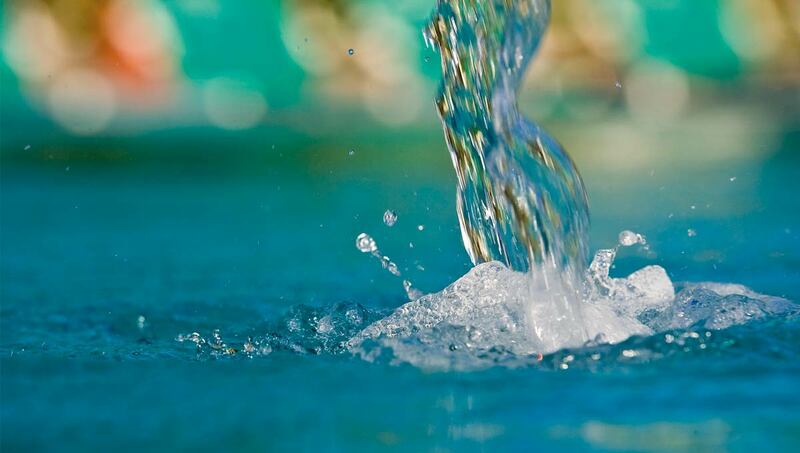 The hyperthermal water of the aquifer that flows into our pools and thermal facilities is at 80°C. Due to its high temperature it is cooled in special vats. To gain its beneficial and healthy properties, the rainwater and seawater flow through a long path carved in mud, Ischia’s green tuff, and permeable rocks formed by volcanic deposits. The water, filtered and purified by the rocks’ porosity, stops on layers of waterproof soil, creating the aquifers. Volcanic energy keeps them warm. The water’s slow process of enrichment teaches us that every process of transformation takes time, just like our wellbeing and health require patience, attention and care. Your journey in Ischia towards energy and vitality will be like the path of purification and enrichment of the thermal waters.